If you're fussy or concerned about your hair, then you need to be sitting in one of our chairs. The people who come to us want style, experience and know that when they leave, they will be smiling at what they see in the mirror. We specialise in all hairdressing styles, from traditional to modern clipper work (European and Afro Caribbean). Our barbers are experts in open razor shaving, beard and moustache shaping. Our team always provide care and attention and are willing to offer advice on styling queries. Styles change and so will you give us a try and experience the care and attention that has made our service the talk of Croydon. You bring your head and we'll give you the style. 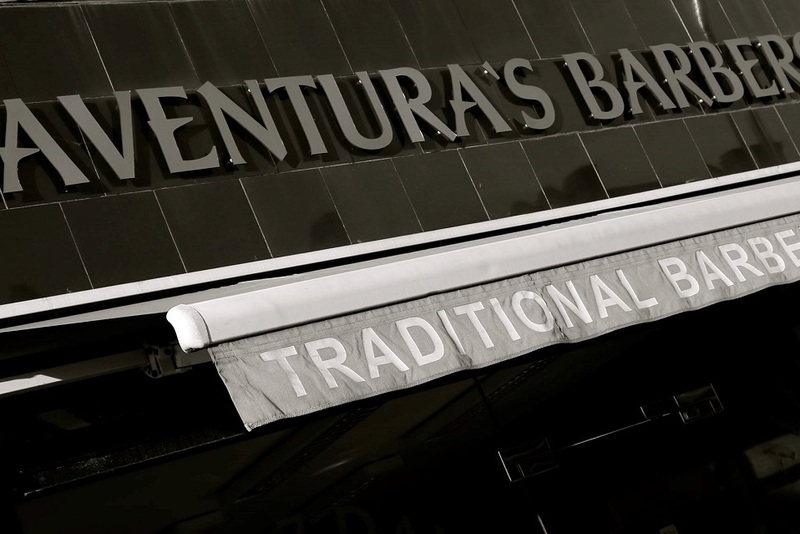 Aventura's Barbers have been established since 2010. The owner Wezha has had 17 years of cutting experience. Been coming to Aventuras for about 9 years since opening its doors and have never been disappointed!